Every so often, even with my regular hair care routine, my hair will start feeling rough. Or greasy. Or both. When shampoo and conditioner won’t do the trick, what’s a girl to do? Particularly if you’re sensitive to parabens and other preservatives common in store-bought hair products like I am. 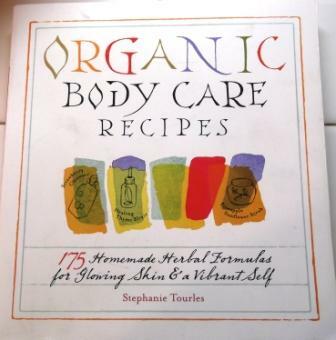 I discovered a tonic that works well for me in “Organic Body Care Recipes” by Stephanie Tourles. 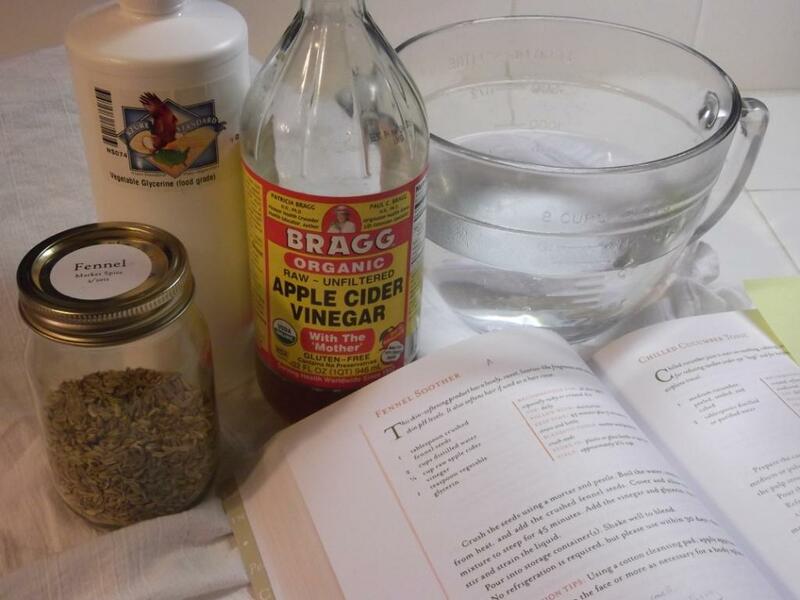 I originally purchased the book for the lotion recipes – which I eventually plan to make and develop further – but those are more time consuming. This one’s easy. 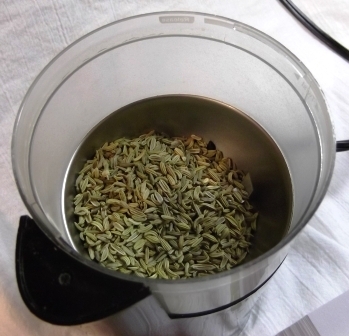 Measure the fennel seed into coffee grinder. I use Mr. Caffienated’s coffee grinder. I’ve offered to get a separate spice grinder, but somehow it never actually happened. So his morning cuppa sometimes has interesting flavor notes if he doesn’t scrub the grinder out with baking soda. Yup, that’s what I call ‘ground’. I grind whole spices, rather than purchase them pre-ground, since ground spices lose their freshness and flavor a whole lot faster than whole spices do. Whisk into hot (almost boiling) water. Cover and let steep 45 minutes or more. 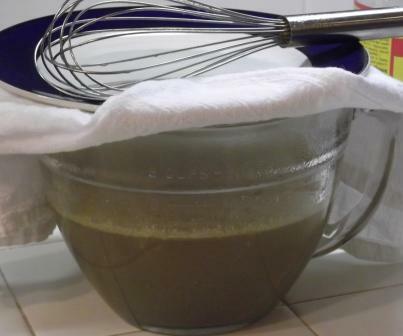 Strain through cheesecloth or flour sack towel. You thought I just had the cloth in the pictures to make everything pretty, right? 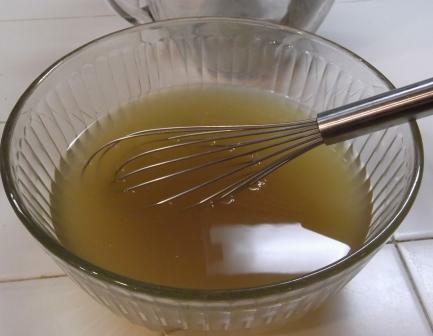 Whisk in the vinegar and glycerin. Store in glass in the fridge. I use glass to prevent plastic leaching into the tonic. Vinegar is pretty acidic, so I imagine it would leach plastic if it’s just sitting in it. The recipe says it doesn’t have to be refrigerated, but I’d rather be safe than sorry. I generally warm it back up to lukewarm in the microwave before using it, because there really isn’t anything like having a freezing cold hair tonic wake you up in the morning. Really, nothing. Warm tonic is much, much better. I finish with a cold rinse, to close down the hair cuticle. 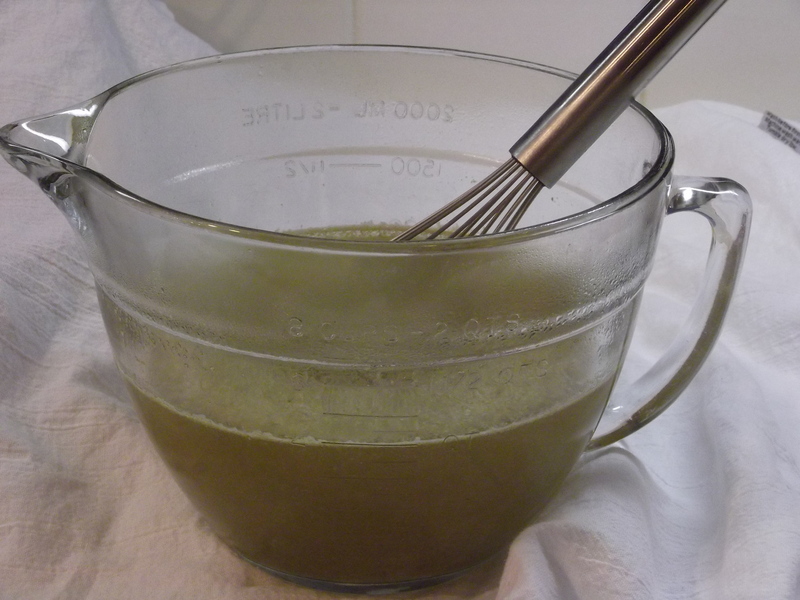 You can smell the vinegar in the shower, and even a little while the hair’s wet, but once it’s dry the vinegar smell goes away completely. It makes for nice, soft hair. This is also soothing for skin, particularly after shaving. I use about 6 oz. to do my long hair, so one recipe makes me about five treatments, which generally lasts me two to three weeks. 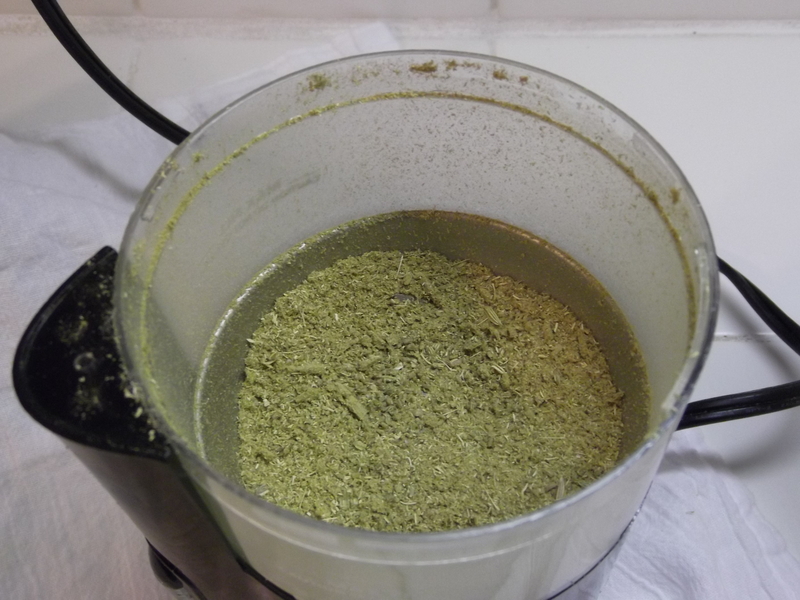 Grind fennel in coffee grinder. Whisk into hot water. Cover and let steep 45+ minutes. 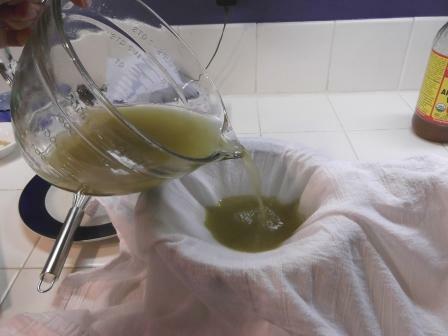 Strain through cloth to remove fennel seed. Reserve liquid; discard fennel. Use immediately or store in fridge in glass jars. Warm slightly before using. Test to make sure it isn’t too hot. 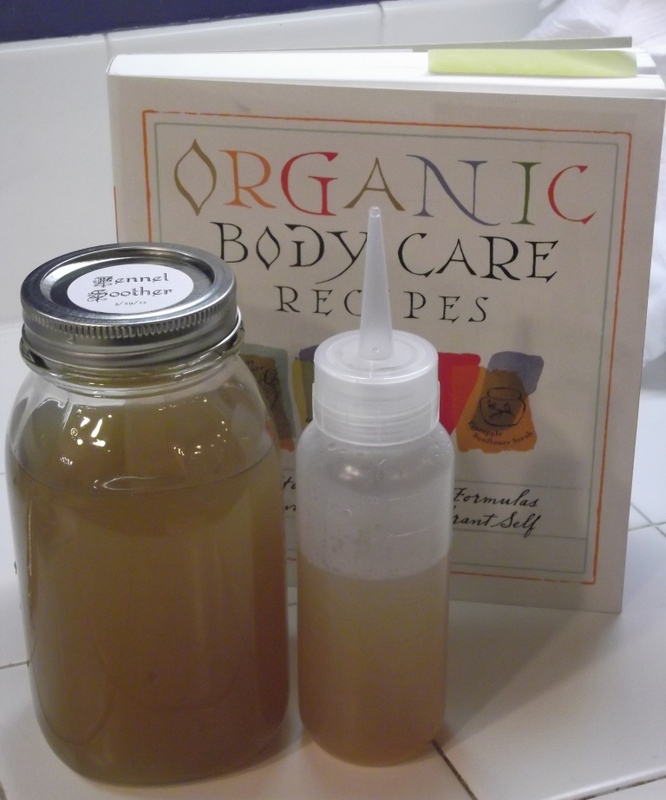 This entry was posted in Hair and Skin Care and tagged apple cider vinegar, conditioner, fennel, hair tonic, paraben, paraben free, skin tonic, soft hair, soother, tonic, vinegar. Bookmark the permalink. Mmm delicious – I’ll have to try this!! The fennel coffee, that is … just kidding. My hair can always stand for improvement, so maybe when the house stuff finally comes I can mix up a batch! I think I saw this in your fridge once because I remember thinking, “Note to self – that is NOT chicken broth!” Yes, glycerin is available many places … sadly Azure does not deliver this far East; not that we can’t necessarily find the same items in other places, but it was so CONVENIENT!